Capitalists@Work: Equitable Life and the Coalition Pledge: Glory Be! 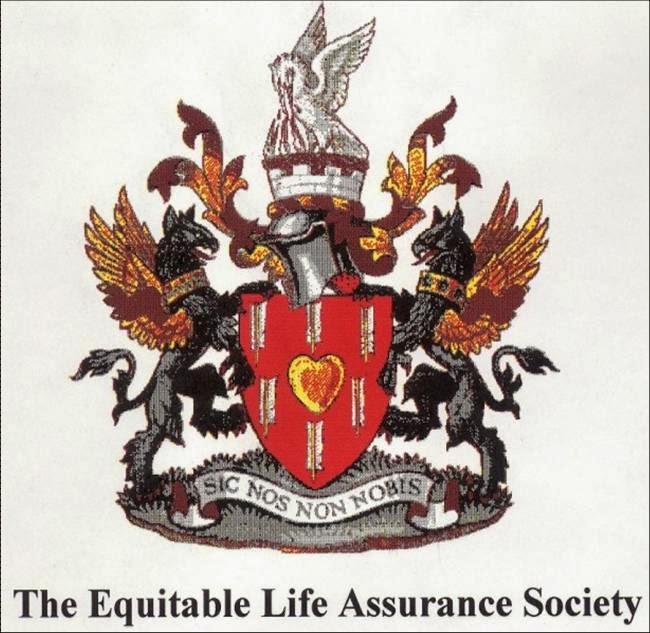 Equitable Life and the Coalition Pledge: Glory Be! How often does a government carry through a manifesto promise ? Well hats off to the Coalition, then, because today I received my Equitable Life compo cheque ! Yes, both Tories and Lib Dems made manifesto pledges to that effect, and the Coalition Agreement duly carried it forward. Sadly, the compo is only at the rate of 22.4 pence in the pound (of loss suffered) - and the loss itself is calculated in a rather non-transparent way. But hey, let's not carp too much. All opprobrium is to be directed squarely at Gordon Brown, whose complete failure to regulate properly hangs around his neck forever, and whom I shall curse to my dying day. I haven't seen any write-up of this payout in the press - just widespread recent ads for EL pensioners to get in touch with the compo scheme - but I have to believe I'm not the only one to be getting a welcome letter in the post. Given that compo cheques in respect of various banking sins are being credited with, inter alia, last year's record UK car sales figures, I'm guessing that many recipients will be rushing out and buying stuff, instead of *ahem* prudently topping up their pension arrangements. So - yet another Keynsian boost to the economy ! And maybe a few extra votes, assuming Mr Crosby knows how to make a little hay out of this - which I think he does. Gosh, we really are in election mode. And only sixteen months 'til polling day. It was a mutual. It was run badly by our board. Why should Mrs McGintty's tax payment subsidise me for my loss? do the members of a mutual really have control ? information, even ? People who trust the banking guarantee scheme (FSCS) should ponder EL as the nearest precedent. Gidiot is not going to arrive the next morning with a taxi full of fivers. Mrs MicGinty may have voted for a government so obviously incompetent that it led to the Equitable Life getting away with being badly run even though the government was supposed to have oversight of pension providers?